Some Windows users have been reporting “Something Happened 0x80070005-0x90002” error on their PCs while installing Windows 10. Because of this, many users have not been able to install Windows 10 on their PCs successfully. This error, just like many others don’t tell the users anything about the problem and its solution alike. In this post, we will discuss what causes the 0x80070005 error and the steps to get rid of it. This error is caused when the Windows installer is not able to find the files it needs in order to proceed with the installation of Windows. Though this error has been present in the Windows Knowledge Base for a long time, the users generally have never complained about it. With Windows 10 however, there are lots of bugs and other annoyances that the users have been facing with this being among the common ones during the installation. Disable your Antivirus and firewall. 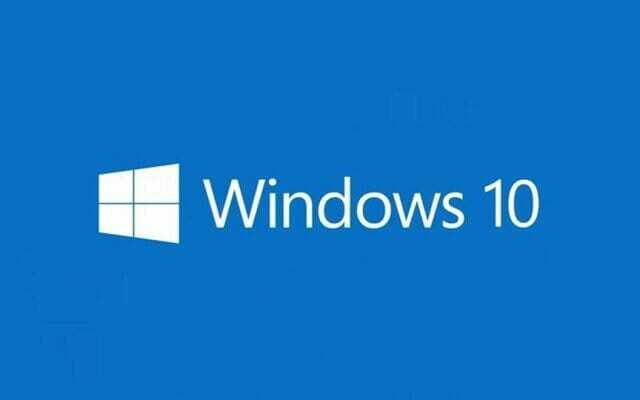 Run Windows 10 installer from the installation media and continue from there. After following these steps, the Windows 10 installer will install Windows 10 on your PC without any errors like 0x80070005 and alike. If you are still getting these errors after following the steps please use the comments section to let us know about the exact problem that you are facing. How old is your PC? Does it support UEFI? I guess that something in your PC is hindering with the installation of Windows 10. You should just try installing a clean version of Windows 10 instead of upgrading from the older versions. That won’t show the 0x80070005 – 0x90002 errors.